The R1Soft Server Backup Manager is a backup application for Linux and Windows machines that runs nearly continuously and is developed by R1Soft. 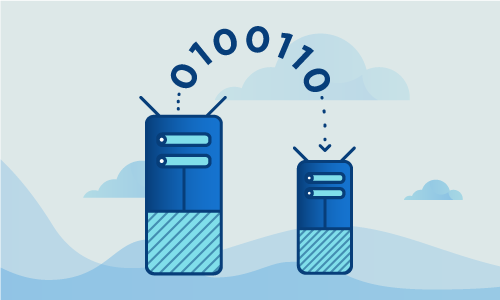 This application allows users to schedule disk-based backups of their server that essentially create a virtual disk image, which is then stored online. 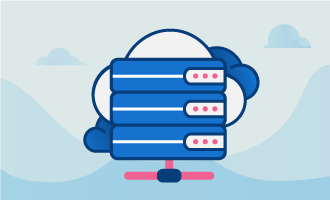 New agents, which are servers to be backed up, are easily added using the Backup Manager and allow you to have full control of your system in the case that you need to restore it to the original server, or even another server. This tutorial will show you how to setup your CentOS 7 server with an R1Soft Agent so that you can start taking advantage of the security of near-continuous backups. • 1 Node (Cloud Server or Dedicated Servers) with CentOS 7 installed. 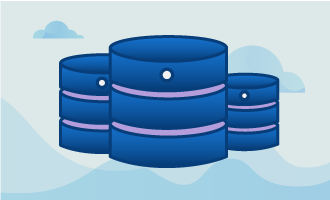 Before you can install the R1Soft Backup Agent on your server, you must go through several steps to ensure compatibility. Enter y when prompted for “yes” during the installation process. When it completes, it will output some basic information about the installation as well as how to assign a username and password to the Idera Server Backup Manager. This manager module can then be used to compile the R1Soft Agent to run on your CentOS 7 server, as we will show in the next stops. If you see the message “Connected successfully to krnlbld.r1soft.com,” then you can proceed. If not, verify your internet settings. Next, install the kernel-devel package if you do not have it. This package allows you to compile a module, which is also known as a kernel driver. Enter y for “yes” at the prompt. yum install "kernel-devel-uname-r == $(uname -r)"
Kernel module is now installed. 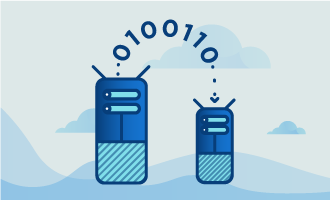 Having completed this tutorial, your CentOS 7 server is now protected from unexpected events thanks to the stability guaranteed by the almost-constant backups thanks to R1Soft. For more information about how the agent works, you can look on the R1Soft wiki online. If this guide on installing R1Soft on your machine was useful, why not share it with your friends?